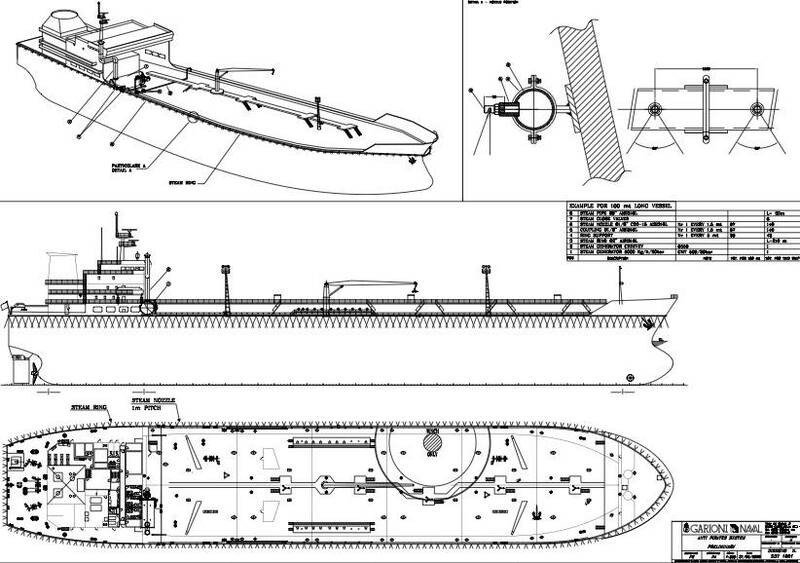 Garioni Naval S.p.A introduce a system to deter pirates boarding a cargo vessel by ejecting steam in selected zones around the hull. The system, illustrated in the accompanying image, uses saturated steam at 20-bar, conveyed in a pipe around the upper part of the ship's hull, which can be selectively released to scare off pirates attempting to get a foothold on board. Since the steam is at 215°C the manufacturers consider it would be very difficult for pirates to continue with their intentions. 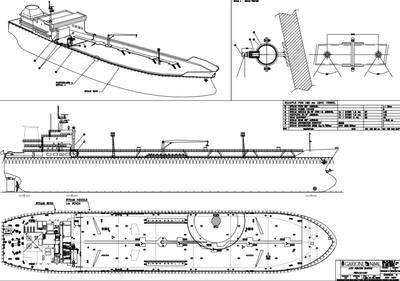 The system is fed by a steam generator, coil type, designed, built and equipped according to marine rules, and is complete with some valves that allow the user to send the steam only to particular zones of the hull.